We welcome the opportunity to create a custom tour for your upcoming event! We always have so much fun hosting rides for bachelor parties, bachelorette parties,marketing and team building events. 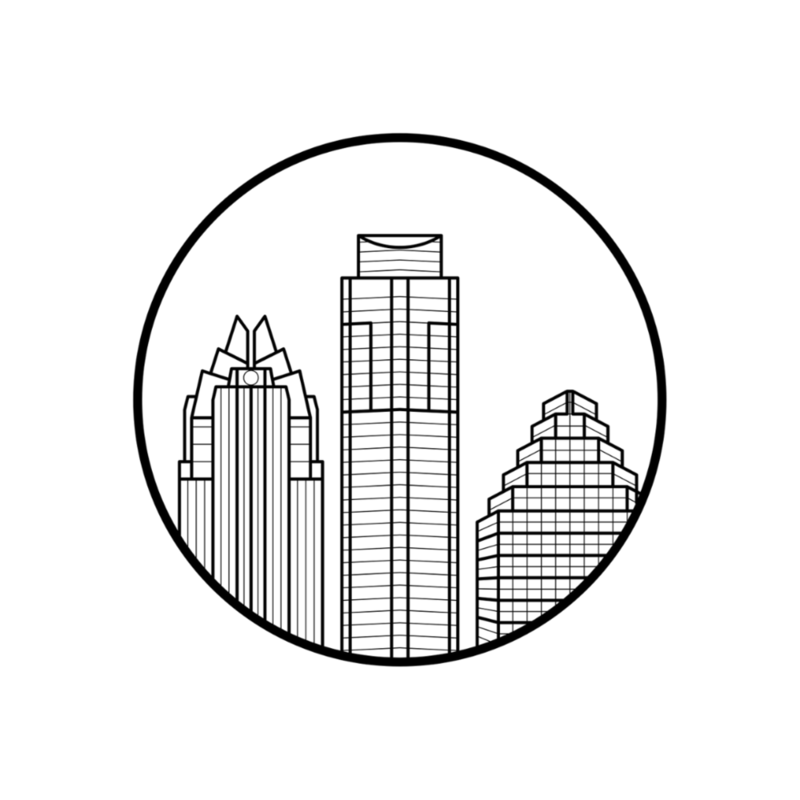 Previous events have included Scavenger Hunts, Art Wall tours, UT and West Campus Tours, Historic Downtown tours, Food truck tours, SoCo tours and architecture tours. We can customize your experience and also upgrade bikes to your level. Contact us to discuss.